The best dating in Boston begins with Cupid.com. Enjoy warm and open communication with compatible singles, find your soulmate and give your love life a fresh start! Single men are lucky. Statistically, there are more single women than men in Boston. That’s why men are so lucky to choose and find their perfect match. Fond with sports. The Celtics or Patriots – if these names tell you nothing, you’re definitely not from Boston! Single women and men here can’t imagine their lives without sports. High-achievers. The best dating scene is in Boston, because singles here are active and successful. Moreover, locals know how to build really amazing relationships. Boston accent. It’s just awesome. If you don’t agree, you’ve probably never heard it proper. Dating services is the thing. Boston online dating is prospering, because locals love modern devices and moving up with the times, so act now and discover unique Boston singles with Cupid! How to date Boston style? You will never find anyone like Boston singles. They’re different and in a good way. Patient and loyal, easy-going and caring, active and ready to change this world. Are you already in love with these amazing Boston locals? If yes, Cupid will tell you about dating in Boston style. To begin with, locals use Boston dating sites more than anybody else. They love all the benefits of online dating, including efficient matching process and user-friendly services like chatrooms. Boston singles who are the members of Cupid have already tried and enjoyed the easiest way to meet truly compatible singles. What is more, the majority of them are already happy and successful couples. You just need to give it a go! Another thing that will help you date Boston style is being yourself. Only that way you can easily find the one who will truly understand you. We’ve saved the greatest for the last: Bostonians aren’t afraid of serious relationships. Moreover, if they’re ready, they’ll want to create strong and committed relationships. Free online dating begins with registration. 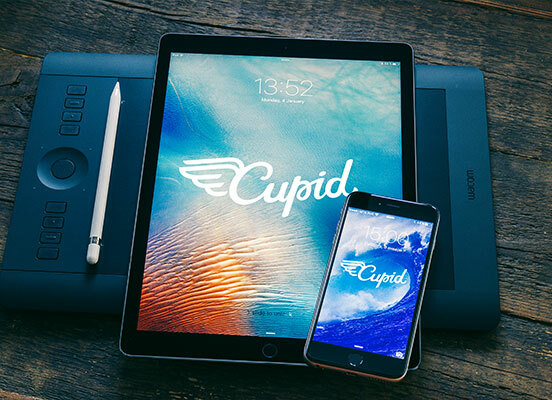 Members of Cupid create their profiles. Your profile is yourself - hobbies, work, values etc. Cupid matches you with compatible singles. You start connecting with your perfect matches. The matching process if efficient, because the system uses the information you tell about yourself to select and match you with the person who will be the most suitable for you. In such a way you avoid meeting people who you don’t have future with. On the contrary, you start building trusting and meaningful connection with your matches. As it’s said, the best way to discover something is by trying it yourself, so what are you waiting for? 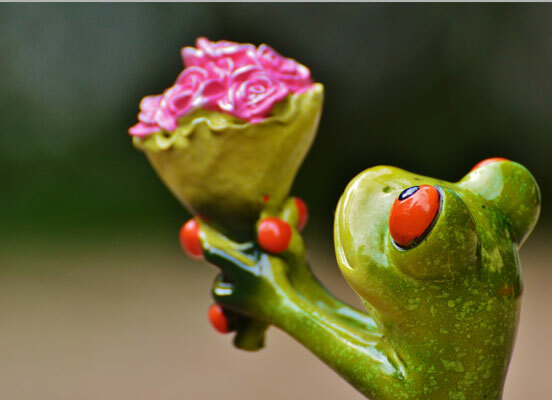 Come along and meet singles for harmonious relationships with Cupid!